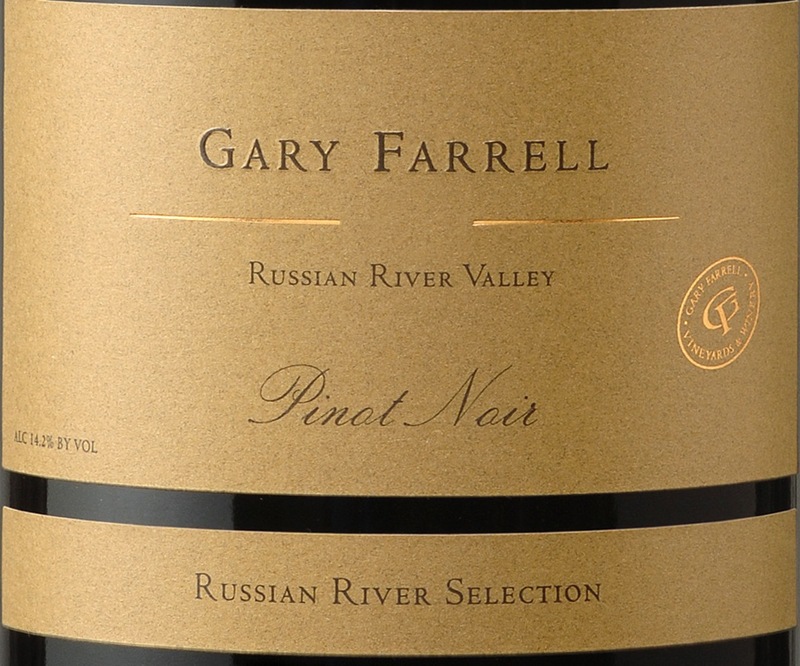 The 2009 Gary Farrel Russian River Selection Pinot Noir was sourced from several premium vineyard sites in the Russian River Valley, including Rochiolo, Allen, and Hallberg. 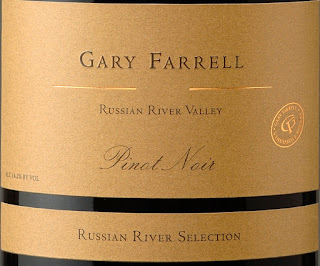 I'm excited to taste yet another Pinot from this amazing vintage, and it seems that every bottle I open from either the Sonoma Coast or Russian River Valley appellation is an absolute stunner. On the nose I get generous amounts of black cherry, plum, cinnamon, clove, leather, and deep raspberry notes. There are also some earth and soil nuances that accompany the fruit characteristics and add just an extra layer of complexity.